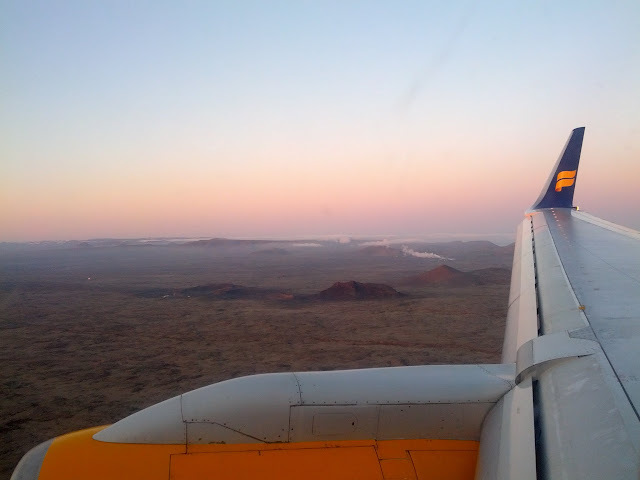 Our round-Iceland adventure had its inauspicious start in Keflavik, the town neighbouring KEF airport. It’s pleasant enough, but served really just as somewhere to sleep after a flight arriving at midnight. Having made the 40 minute walk back into the airport from Keflavik in the morning (the hotel shuttle bus didn’t seem to exist), we picked up the hire car, a white Nissan Micra (ideal for those gravel roads! ), and set off towards Reykjavik. The plan for day 1 was to see the popular Golden Circle sights that so many tourists do as a daytrip from Reykjavik. They’re perhaps not best Iceland has to offer, but are accessible and therefore busy in peak season. First priority, however, was to stock up on food. We had been advised to take some items from the UK since they’d be very expensive in Iceland, but actually supermarkets in the Reykjavik malls weren’t too bad (a bit more than London prices). Picnics and self-catered evening meals were to become a requirement as we progressed around the ring road since restaurants are few and far between. Shopping done, we headed up the 36 to Pingvellir National Park, home of the first Icelandic parliament. The natural amphitheatre is on the North Atlantic Ridge fault line between the Eurasion and North American plates, with the River Oxana cascading down into the fault then the lake Pingvallavatn. The fascinating history of the site made a great introduction to Iceland. Continuing round the Golden Circle via Laugarvatn with regular roadside photo stops, we arrived at Geysir, the geothermal site that gave us the generic term geyser. Geysir itself erupts only twice a day, but the more active Strokkur geyser shoots boiling water ~10m into the air every 5 minutes. It’s an impressive sight with the hot pool belching and bulging in anticipation, followed by the column of steam and water erupting upwards. A short drive from Geysir, the waterfalls at Gullfoss were decorated in rainbows in the bright sun. They are perhaps not as impressive as other falls we would see later in the trip, but at this point they looked pretty enormous. We had booked a private room at the Selfoss Hostelling International, so leaving Gullfoss, we took the 35 south. This however turned out to be a gravel track, and not yet confident in the Micra’s ability to handle unsurfaced roads (it later turned out to be fine), we turned around and took the longer, but tarmaced, 37 down to the ring road into Selfoss. Selfoss HI was very pleasant with good cooking facilities and a garden with hot tub. Just what we needed.